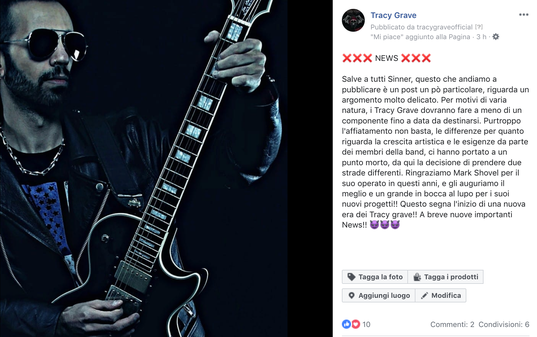 The sleaze glam rock band Tracy Grave, has today formalized a change of lineup, declaring to take different paths from the guitarist Mark Shovel and that after his abandonment, they are still continuing to work on some artistic novelties. Recall that Mark is coauthor, together with the lead singer Tracy, of the songs of the album "Sleazy Future". 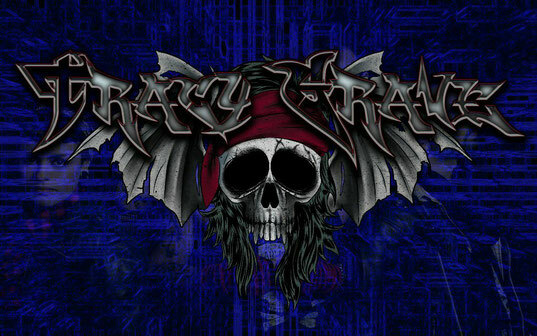 “For reasons of various nature, the Tracy Grave band will be without a component for the moment. Unfortunately, the harmony is not enough, the differences in terms of artistic growth and the needs of the band members, have brought us to a standstill, here the decision to take two different paths.